You're Going to Need a Cape for This! Are you looking to join a super team? 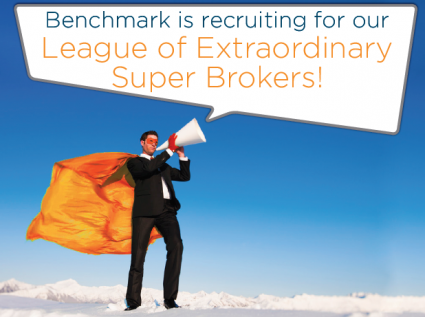 Benchmark Mortgages is currently recruiting for its ‘League of Extraordinary Super Brokers’. Learn more about who we’re looking for below, and apply today. Contact our office for more details and a confidential meeting.